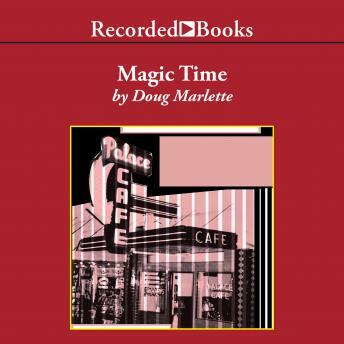 Acclaimed North Carolina author Doug Marlette has won numerous prestigious awards-including the Pulitzer-for his cartoon work. Set during the Freedom Summer of 1964, his novel Magic Time 'vividly capture[s] the spirit of history that animated those of us who were part of that extraordinary time,' says congressman John Lewis. New York City newspaper columnist Carter Ransom returns home to Mississippi to face his difficult past, his father's unwavering disapproval, and new evidence in a 25-year-old bombing case.